All thoughts and opinions are my own. I am honored to have this opportunity to tell my story as part of the American Cancer Society’s 100th Birthday Celebration. Cancer has always been a silent fear that I have carried with me. My paternal grandmother died so very young from cancer. She was gone before my parents were even married. Before I was even thought of. And my father rarely spoke of her. I don't fault him. I know what he experienced with her... the sickness, the chemo treatments, the hospital stays... It must have been painful and heart wrenching for him. Those are not exactly moments you want to recall, relive often. So she has mostly remained a mystery to me. Am I like her? Is there some part of her that lives on in me? And with that question, the fear and anxiety can often start. What if this part of her- the cancer part- is the part of her that will live on in me and then take me like it did her? Because of this fear I have always been drawn towards organizations and fundraisers that support cancer research. Donating money or time felt like maybe just maybe I could be adding the drop to the bucket that might one day save my own life... or that of my sister. Or my mother. And presently that is a reality that I am living. A dear friend of mine, a young mother of 3 has been diagnosed with a very rare genetic disorder that in turn has caused her to have a very aggressive form of breast cancer. My friend is living MY worst fear. In a few short days the American Cancer Society will turn 100 years old. From it's humble beginnings in 1913, it has now become one of the leading organizations in the world funding cancer research. The American Cancer Society has been there and helped play a hand in almost every single major breakthrough in cancer research in recent history. And now they want to finish the fight. Silence won't finish the fight. Action will. 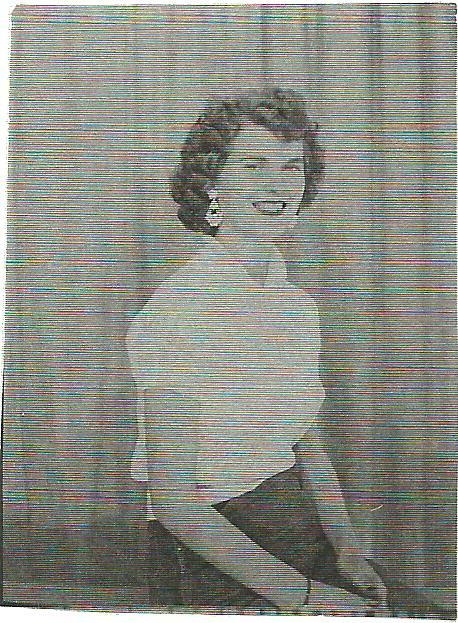 I commend the American Cancer Society's role in helping to fund research and treatment for preventative measures and early detection, and encourage them to look towards funding more research that would benefit those with metastatic and late stage cancers ... like my late grandmother. And my friend Kate. Please take a moment to watch this video from the American Cancer Society. Let's not be silent. Let's demand that more life saving research be funded. Let us not be silent until 3 out 3 people survive cancer. As a breast cancer survivor, my heart goes out to your friend. I'll be back this weekend for the bake sale, and in the meantime Kate and her family will be in my prayers. You are doing an amazing thing Carrie for an amazing woman. I cannot even imagine what she is going thru. I wish they could come up with a cure for this horrible disease, it destroys way too many lives!